BeLinda “Bink” Jones, 74, passed away on September 5, 2018 at her home surrounded by her loving family. She was a past member of the Ivey Hill Baptist Church in Underwood, Indiana. 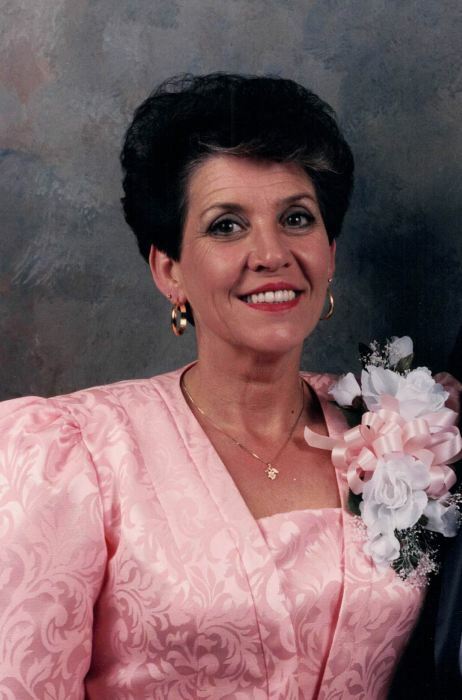 She loved singing and cooking and she volunteered at many local nursing homes. BeLinda was preceeded in death by her husband, Edward Jones, both parents, 3 brothers, and 3 sisters. BeLinda is survived by her son, Tom Jones, daughter, TamiLa Sue Conroy, brothers, Allen Elliott, Jay Elliott, sister, Wanda Brown, grandchildren, Brandon Conroy, Caroline Conroy, Kyle Jones, Meagan Jones, and Colton Jones. Funeral services will be 12 Noon, Saturday, September 8, 2018 at the Garr Funeral Home in Sellersburg, followed by burial in Ivey Hill Baptist Church Cemetery. Visitation will be Friday from 4 until 8 P.M. and anytime after 9 A.M. until time of service at the funeral home. 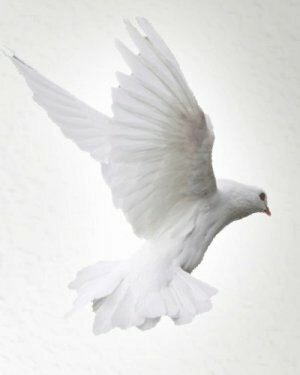 Online condolences can be made at garrfuneralservices.com.